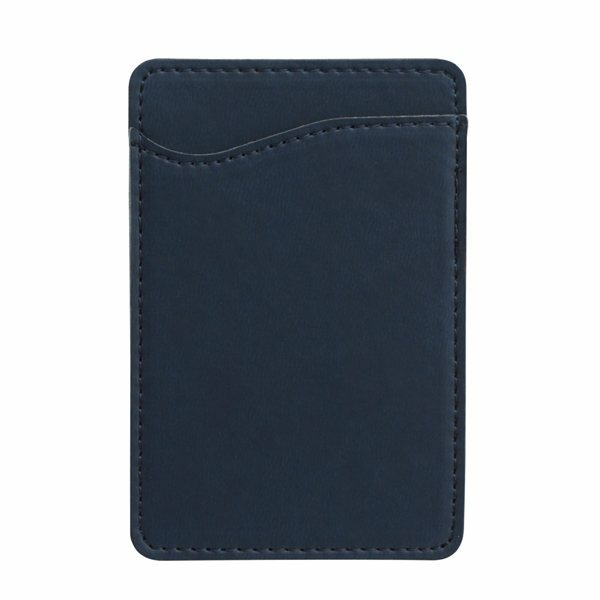 Protect your clients while promoting your brand on this RFID card holder! 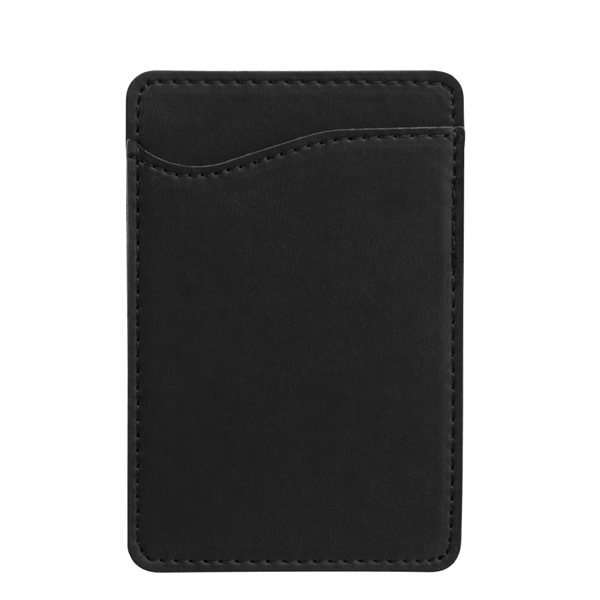 Prevent unwanted capture of data from contactless or smart cards issued by bands, governments and other institutions such as credit or debit cards, ID cards, access/security/school IDs, health insurance or medical IDs, driver's licenses or transit/part passes. The small chip with an antenna in small electronic devices, like credit cards, can be scanned to retrieve identifying information. 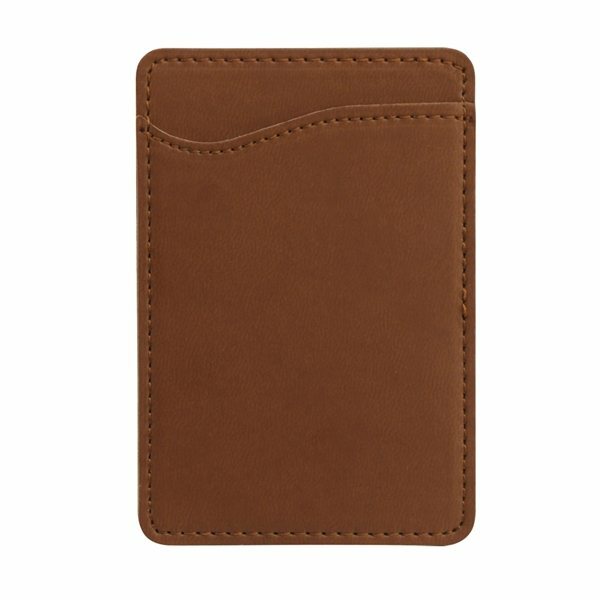 The Radio-Frequency Identification card holder provides an additional layer of protection by guarding against access by NFC-equipped smartphones. Add your branding information to get maximum exposure! Perfect fit for our mission! This is a great give away to the citizens, during our 'Shred It' event, where people bring their personal papers to be shredded, helping to avoid identity theft.